RUMOUR FILE | Was a well..
RUMOUR AS QUESTION | Was a well bred and much loved pooch removed from an eastern suburbs home on Friday night with the belief that other well loved and well bred pooches in the area have met the same fate? As reported on The Rumour File, a number of dogs have reportedly been ‘stolen’ from Balwyn, North Balywn, Doncaster and as far as Eltham forming a cluster of dog thefts. Pictures below is 2-year-old, Oscar. 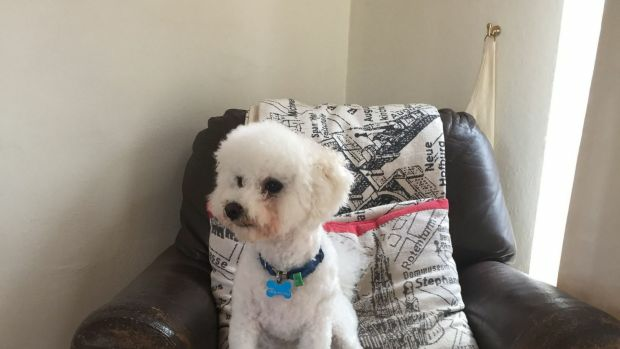 Oscar is a Bischon Frise from Balwyn and was reportedly stolen from his Balwyn home on Friday night. Police are yet to confirm if the dogs have been in fact ‘stolen’.